Mobile Devices - Tap to open. Interactive Gauges updated every 15 seconds. Interactive Graphs updated every minute. Sky Clarity, temperature, and rain sensing. Catalogue of timelapses from the Station's North camera. Catalogue of timelapses from the Station's East camera. 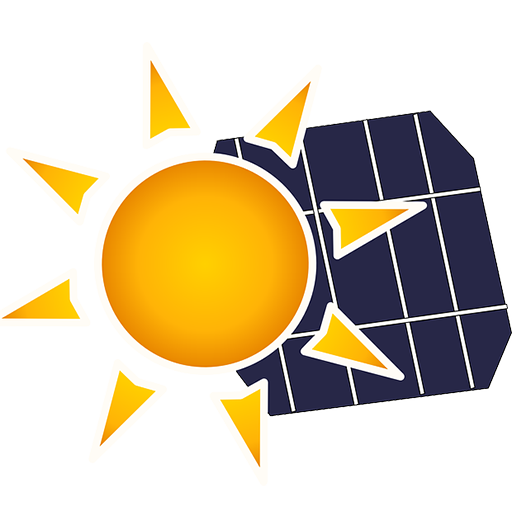 Information and data detailing the off-grid photovoltaic power system. Full Details of the Station and how it records weather. Current Status of the Station including information on update frequency.